- Rise of the supermarkets as clothing competitors. Chris Barker, a headhunter for the kind of executives who run firms like BHS, echoed Tate's point that BHS had no clear direction. "It has really lost its heritage. It's lost its meaning in terms of value and product, and the emergence of supermarkets as nonfood entities has really taken its toll on the business," he told Xinhua. 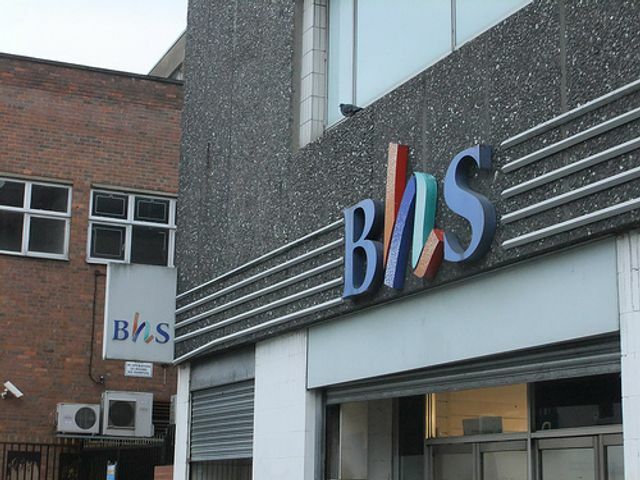 For Barker, BHS failed to shift its business into models of multichannel delivery and e-commerce amid fierce competition in retail market. "It's mobile phone responsive websites, mobile apps and things of that nature. If you look at some of their competitors -- even fashion firms like River Island, or sports firms like JD Sports -- that link between digital and the instore experience is where BHS has failed to jump on the boat and to get with the customers," Barker said.